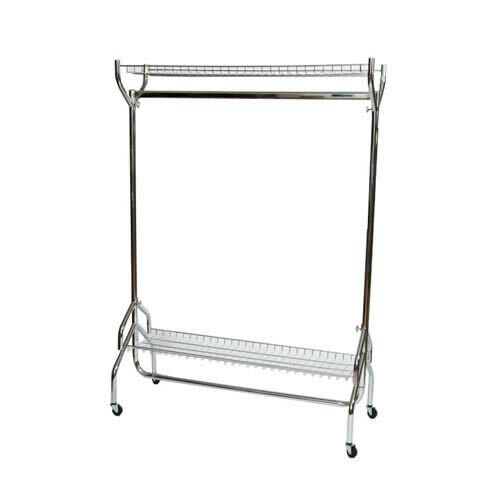 High Quality Clothes Rail Size: 4ft. 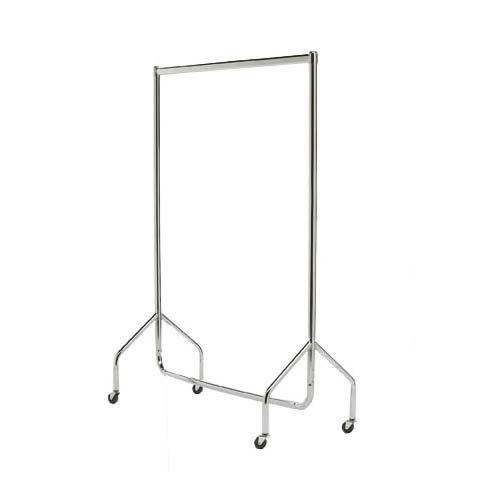 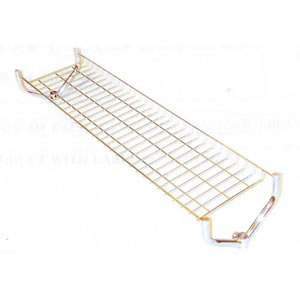 New to our range is this strong and robust 4ft Chrome Clothes Rail with nylon casters. 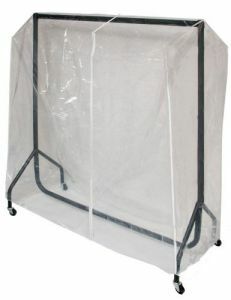 It is more sturdy and substantial than many others on the market, and is easy to assemble and long lasting.